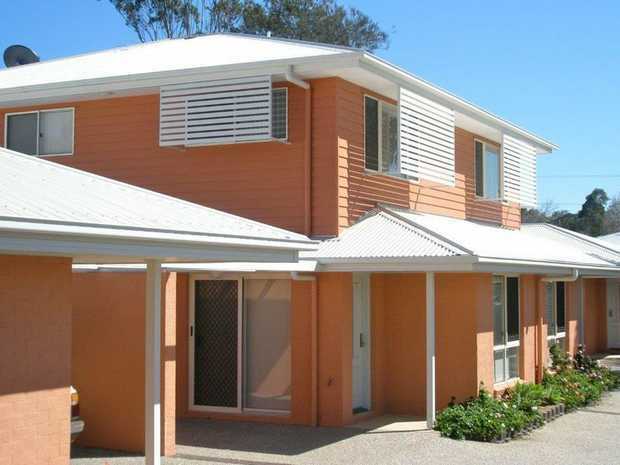 Very Well Presented Townhouse in Newtown! A must to inspect! Inner City Living - Don't Miss This One! Neat & Tidy Townhouse Close to the City!